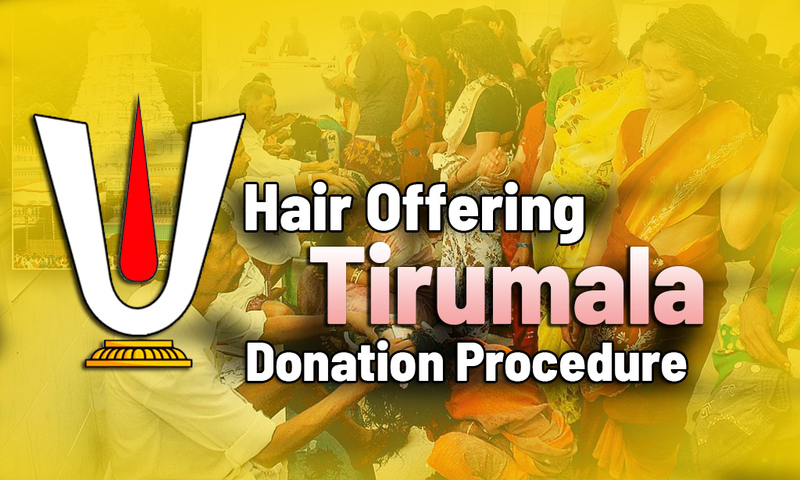 Tirumala Tirupati Hair donation process, detailed info. History of Lord Sri Venkateswara temple. Many Hindus who visit Tirumala Venkateswara temple in Tirupati get their head tonsured, hair donation, offering hair to Lord Srinivasa. Hair collected Tirumala, kalyanakatta detailed information, timing schedule and offer their hair to Lord Venkateswara. 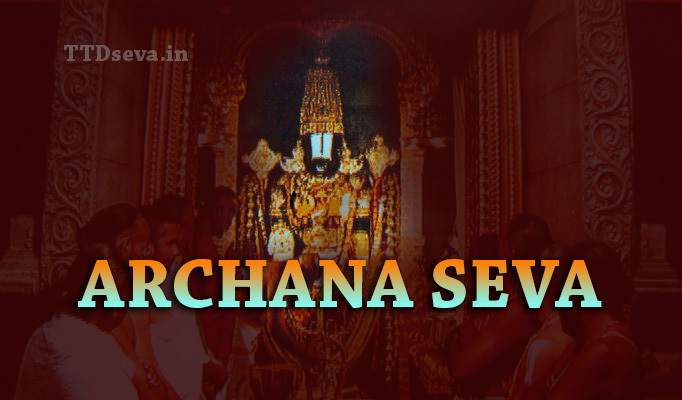 Know History Behind Tirupati Thalaneelalu samarpana, Why is this tradition followed? hair to god, Why is it only followed in Venkateswara temple, know history behind Thala Neelalu ( Hair Donation ) What it means is whenever one goes on a pilgrimage services, as per Hindu traditional followed, be it to a temple, a river or any other sacred place, Hindu devotees should clean shave their heads because for everyone their ‘papalu’ is attached to the hair. Giving hair to god is called as Thala neelala samarpana, Symbolically, by getting rid of your hair at Tirumala Tirupati temple, you are getting rid of your bads or sins and become eligible to visit that pilgrimage site. Hindu devotees followed basic Vedas, This is also the reason why Tirupati pilgrims should clean-shave (gundu) Manam his head, get rid of his sins and is then qualified to perform the funeral rights or Śrāddha on the death of a parent or guardian. as per sources information. The hair collected in Tirumala is cleaned and dried at controlled temperatures high pressures and low pressures and stored in categorized bins at a TTD warehouse in Tirupati. varied by Size and quality of hairs. It is broadly divided into six grades depending on the length and texture of hair. collected hairs auction of human hair made as an offering by devotees in Tirupati Kalyana Katta. The auction of a human hair held in monthly wise Auction amount gross increased month by month. 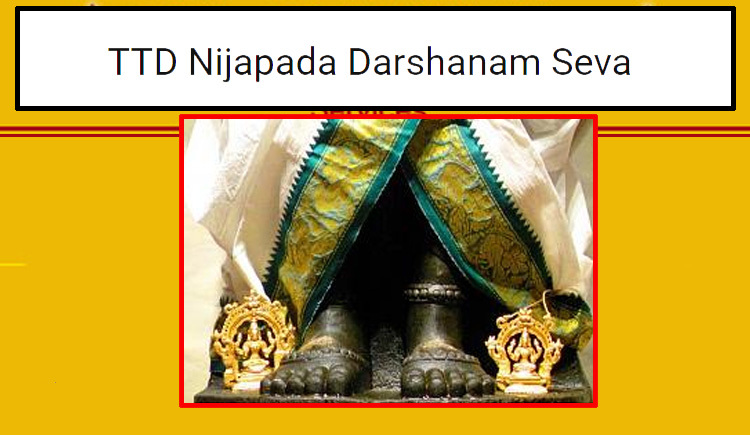 Tirumala Tirupati Devasthanams (TTD) board conducted this auctions officially. Briefing close reporters after a monthly meeting of the TTD Board, arrange all required settings and planning to schedule auction dates. with Auctioned money, TTD Board committee decided to buy something, do any temple related event. for the 2018 year auction money spent on, it had been decided to buy 39.32 lakh liters of toned milk this year at a cost of Rs 11.28 crore for free distribution to infants of devotees waiting for darshan in massive queue complexes. Wastage hairs turn as Milk for infants !! Great move from TTD. The history behind Tirupati Hair Donation, Gundu Thala Neelalu. history said Goddess neeladhri finds Perumal taking nap in the neeladhri mountain, she starts admiring the beauty of Perumal, but a quick breeze reveals a bald spot in Perumal’s head. She plucks her hair and plants in Perumal’s head to make him an absolute beauty. after wake up Perumal finds hair in the spot which used to be bald. Perumal noticed blood from Neeladari head, Perumal offers to keep the hair back in Neeladhari head. But neeladhri smoothly refuse the offer and says, “in future people will donate their hair to Balaji in order to get rid of sin, Sexual pleasures etc. All those hair that they give reach me only, so do not bother about this.” then Perumal agreed with the condition. Hinds mainly offers hairs for two reasons. To thank god after getting what they wanted, as they pray, they offered hairs with happiness ( mostly Mundan in Tirupati temple is for this.) and the second one is After losing somebody in the immediate family also performed Mundan. Scientific History information behind Hair donation, offering Hair is black in color, it attracts both positive and negative energy. If it is positive energy you will be over joyous if it is negative energy it will lead you to unwanted problems. massive negative forces apply, It directly affects our emotions and basic life, Growing hair is never an easy task, try a beard for 3 months and i bet you it will give many positive health sins, will feel the extremes of emotions. After losing a family member, Guardian family member, they remove the hair because it attracts the sadness and adds fuel to the fire (sadness) they are already in. This was done irrespective of gender in earlier days. for children first Mottai/mundane will be done mostly in family god’s (Kuladeivam) in respective temples. No particular place for it, Many people prefer it will be done in different temples across the state as they wish. Hindu Devotees belives a story, popular story is there for Hair donation. When Lord Sri Venkateshwara was inside the snake-ant hill on Tirumala, one sacred cow is to come and feed milk to the Lord Venkateswara swami daily, it process daily, Cow-herd man observed every day, and finally saw one day the sacred-cow pouring milk in the snake-ant Hill, he became angry, seeing cow, is feels cow wastes milk on Snake-ant hill, with anger the Cow-herd man took the axe and hit the cow on the cow’s head. Lord Sri Venkatesha covers cow getting hurt. Lord received the hour of the axe on his head. Neela Devi accepts the hair sacrificed by Devotees of Lord Venkatesha (Vishnu) and Lord blesses his devotees who sacrifice their hair for the sake of the Lord. On Tirumala Tirupati temple, Both men and women go for a head shave or hair cut at Tirupati temple. 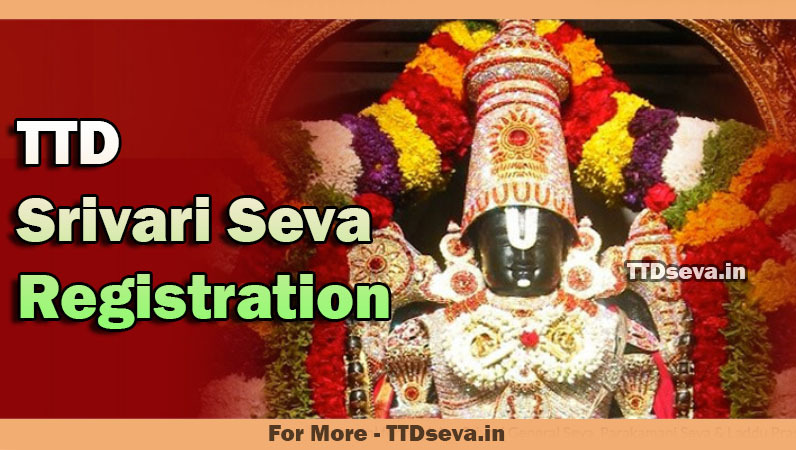 You have to get a blade for yourself from the temple authorities and to get the blade you will have to join the queue at Tirumala Tirupati Kalyana Katta. Hair cut shave is totally free. A free hair cut is done by the temple barbers but people sometimes donate money to the barbers as a tip. After taking a haircut, you should go for a bath and change your clothes and then pay a visit to the temple peacefully. Many numbers of devotees offer hairs daily. 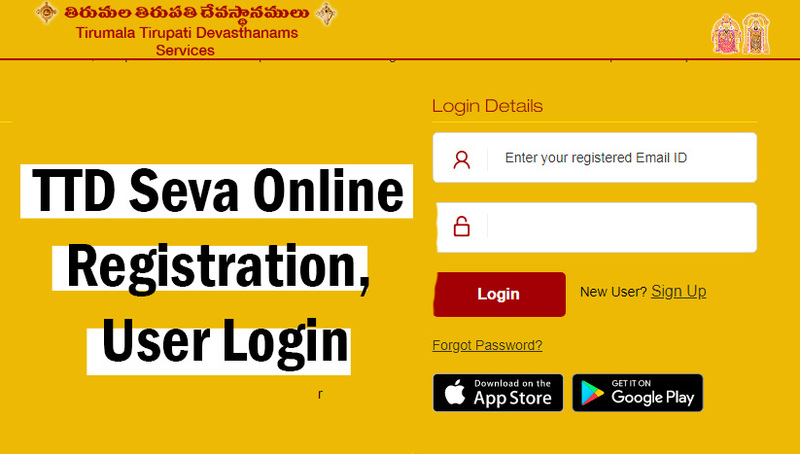 How to Book Tirupati Kalyana Katta Hair donation ticket online. No Tickets issued for Hair donating process. it’s free services. Available at Kalyana Katta. if you want to wish, offer to donate hair go visit at Kalyana Katta. 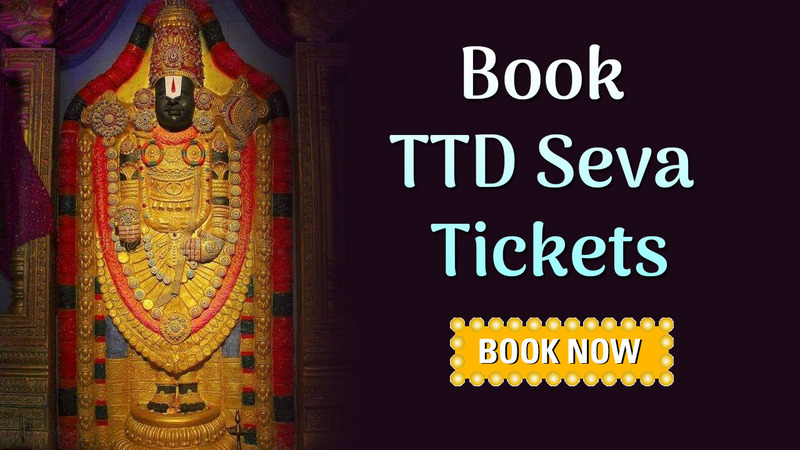 for more information follow us on twitter, stay tuned to TTD Seva Online. if u have any questions, feel free to ask us. drop a comment below.